The first major report on current and future well-being in Wales by Sophie Howe, Future Generations Commissioner for Wales is published Tuesday, 25th July 2017. 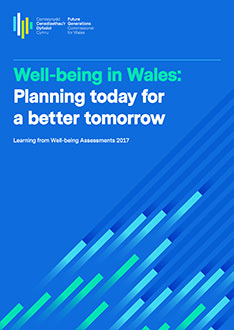 ‘Well-being in Wales: Planning today for a better tomorrow’ report highlights the challenges and opportunities for the future, driven by the need to change the way we deliver public services in Wales following the publication of 19 well-being assessments published by the 19 Public Services Boards across Wales. The Well-being of Future Generations (Wales) Act (2015) created Public Services Boards that have been in place for just over a year. The Act requires Public Services Boards to publish a local assessment of economic, social, environmental and cultural well-being – gathering and assessing available data, looking at future trends and involving a range of partners, people and local communities to help public services better understand their experiences. Ms Howe has worked with a range of people, including a partnership with Netherwood Sustainable Futures, Cardiff University and Mark Lang Consulting, to provide insight into how Public Services Boards have approached this new duty. The work concludes Public Services Boards are to be congratulated for the positive approach taken to completing the assessments. They have taken an important first step in the right direction but it also highlights the real challenges public bodies face in being properly prepared to consider the needs of future generations and plan for well-being. 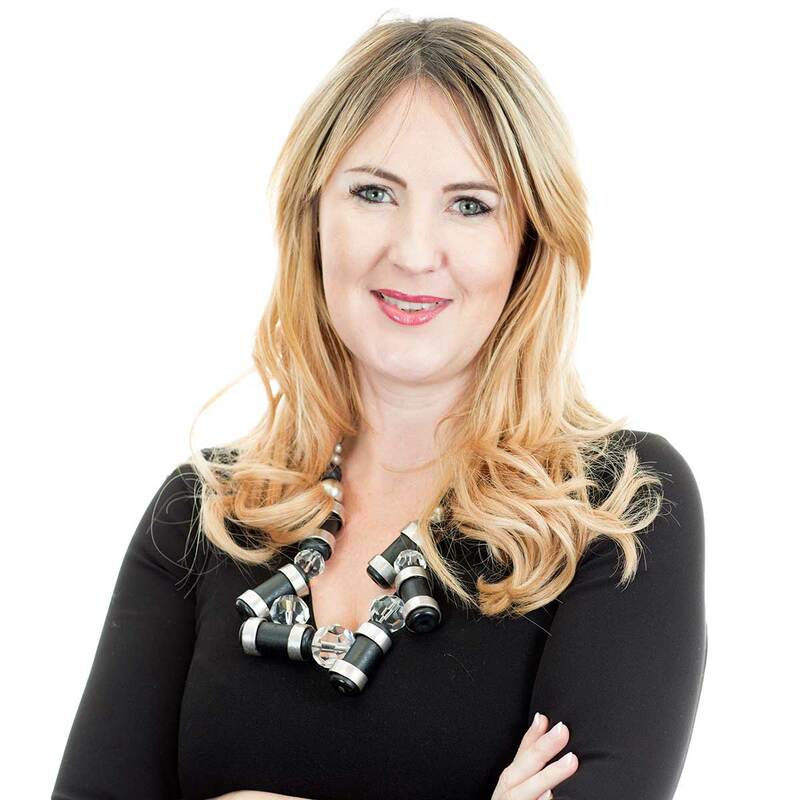 Ms Howe says, “The creation Public Services Boards brings one of the biggest opportunities for the public sector in Wales to deliver services that are rooted in the reality of people’s lives and that will benefit the well-being of future generations. “The well-being assessment gives us a glimpse of the state of the nation, not only exploring the issues now but how they might present themselves in the long-term lives of people. For example, we know that 50% of people with enduring mental health problems present symptoms before the age of 14, so how can public bodies intervene earlier and what changes are needed so that our children and adolescent services can prevent further problems during adulthood. “The report highlights some interesting data and analysis, including some alarming future trends around childhood obesity. A quarter of children are already overweight, and UK Foresight predicts by 2050 over 25% of people will be diagnosed as clinically obese. This trend presents many challenges, especially for our public health services over the next three decades. “Another important feature is that public services need to integrate and work together across all departments to better support people. I recently met a woman with mental health problems who had been having difficulty paying her council tax bill. Due to a series of administrative errors and no consistent point of contact the situation rapidly deteriorated leading to a court summons and a rapid decline in her mental health and well-being. If the council tax team had also contacted the mental health during the first contact preventative measure could have been put in place to ensure that the well-being of the woman. Public Services Boards are to be congratulated for the positive approach taken to completing the assessments. They have taken an important first step in the right direction but the work also highlights the real challenges that are faced to be properly prepared to consider the needs of future generations and plan for well-being. Strong leadership will continue to be important. There is a need for a clearer demonstration of the willingness to do things differently, to continue to break down siloes and shift focus from the short to the longer-term. More work is needed to build a better understanding of people’s lives. The assessments showed clear efforts had been made to work with the public but more needs to be done to move away from traditional consultation towards an on-going conversation about the future, to draw on the information held by partner organisations and day-to-day intelligence gathered by services working at the heart of communities. The assessments highlight a number of alarming trends. Public Services Boards need equipping with the skills, resources and expertise to better understand future trends, the needs of future generations and how to respond to these. We need to dig deeper into data. The assessments should not just be a collection of data, they should be an opportunity to make connections between key issues and ask ‘so what’ as a result of the data we have. The understanding and skills to do this across organisations is limited and needs to be further developed. Issues are often still being tackled in isolation. Public Services Boards need to demonstrate a broader understanding of well-being – rooted in all seven well-being goals and recognising the connections between issues.